For the first time in the organization’s history, Florida Trend set out to identify the most influential people throughout the sunshine state, and STS Aviation Group’s CEO, PJ Anson, was recognized for his continued commitment to create jobs and expand STS’ influence. 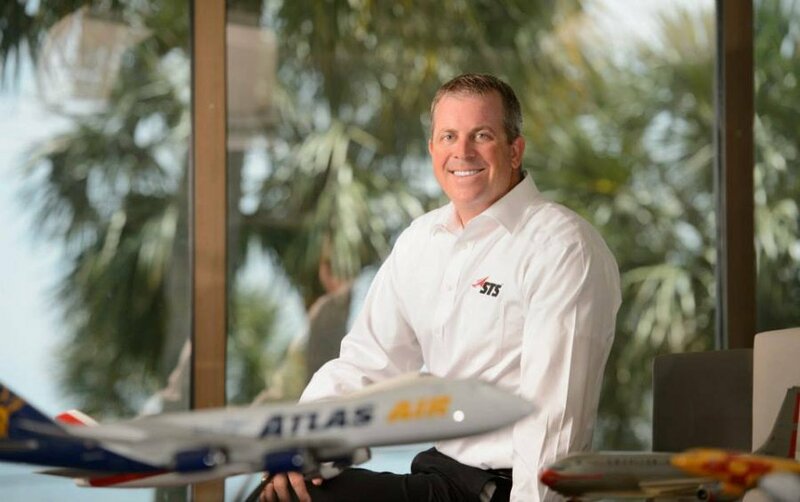 Jensen Beach, Fla., September 13, 2018 – Florida Trend recognizes PJ Anson, CEO of STS Aviation Group, as one of the most influential business leaders in the state by naming him to its inaugural Florida 500 list. STS Aviation Group is an aerospace services provider with headquarters in Jensen Beach, Florida. The company employs approximately 1,700 people around the world with more than 800 full-time workers who call Florida home. STS Aviation Group is a diversified company that specializes in support services for the aerospace industry through its nine divisions, STS Technical Services, STS Component Solutions, STS Air-Pro, STS Line Maintenance, STS Engineering Solutions, STS Mod Center, STS AeroMod, STS U Jet, and STS GSE Services. From staffing your team so it can get the project done right and at an affordable price to providing certified aircraft and engine components so you can get off the ground and back in the sky, STS Aviation Group continues to be a one-stop service center focused on delivering “Solutions to Keep You Flying!” To learn more, please visit www.stsaviationgroup.com or call 1-800-800-2400.